Karlene Lynn Magnuson, 56, of Plymouth, MA, formally of West Suffield, CT, passed away on July 9, 2017. 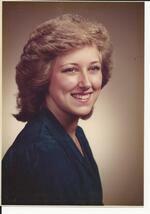 Born in Hartford on April 23, 1961, daughter of Harry and Carol (Berriman) Magnuson, and attended Suffield Schools. Karlene worked endlessly as a Banquet Manager at prominent venues, including Old Sturbridge Village, Publick House in Sturbridge, and most recently Plymouth Plantation. She was a die-hard Oakland Raiders Fan and avid Stephen King enthusiast reading all of his novels and collecting many exclusive editions, and she loved the night sky. 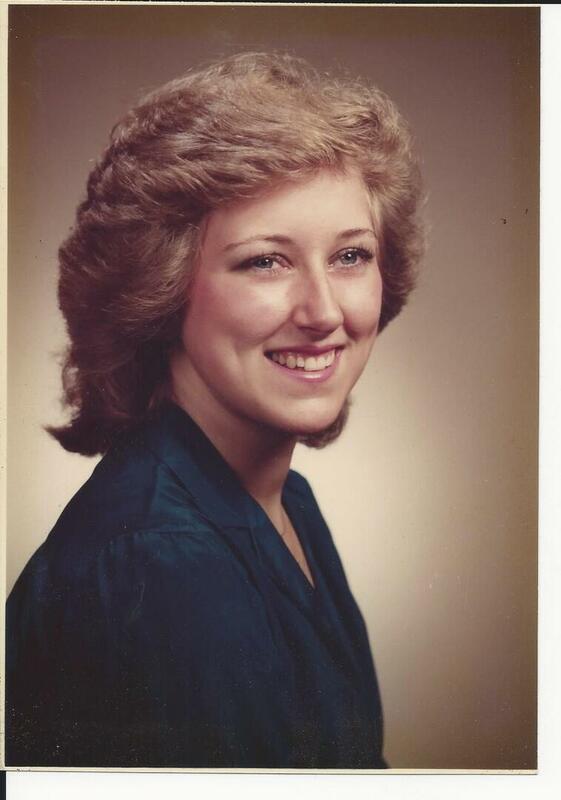 Karlene is survived by her three children, Kelly Corrao-Fisher and her husband Peter of Southampton, MA, Robert Raiche III of Peabody, MA, and Katharine Raiche of Chicago, IL; her parents Harry and Carol Magnuson of West Suffield; a brother Christopher Magnuson of East Windsor, CT; and two beloved grandchildren Riley and Emma Fisher. The Funeral Services will be private. In lieu of flowers, Memorial Donations may be made to American Heart Association: PO Box 417005; Boston, MA 02241-7005. To send flowers to the family of Karlene Lynn Magnuson, please visit our Heartfelt Sympathies Store.